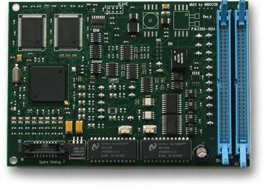 Below please find some information about our latest system designs ! 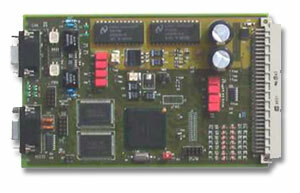 AUD Motor-Interface with ec565 module for Volvo Car Corporation. 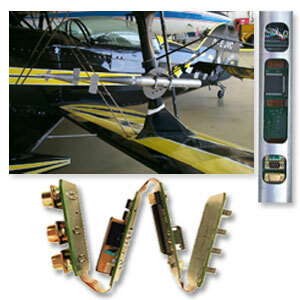 Avionic system with MPC565 Controller for flight systems. 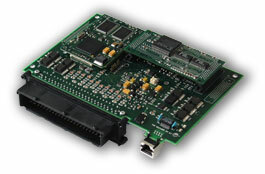 We developed a MC68376-system for flight systems. More about that project here. 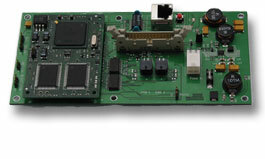 Developing and prototyping of a motion control with MPC555 controller for a narkomed anesthesia workstation. 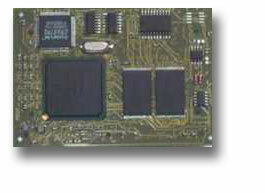 Developing and prototyping of a MPC555 Controller board.